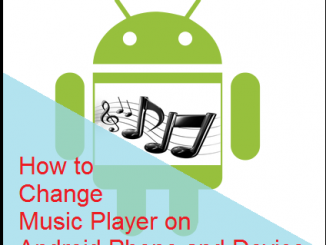 Complete guide about How to Change Music Player on Android Phone and Device to some best music player you ever want. 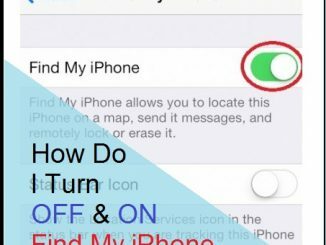 Learn How to Turn ON and OFF “Find My iPhone” before you are changing or selling your phone. Just follow easy steps and get complete solution here. 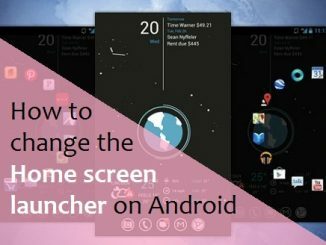 Complete guide to Change Home Screen Launcher on Android Kitkat, Lollipop, Marshmallow and Nougat Phone or Tablet easily. 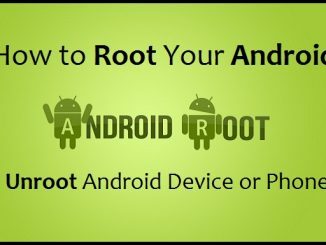 If you need to Reset Your Android Phone to the Default Launcher then click here for solution. Complete guide about Facebook Secret Conversations. As secret conversations allows Messenger users to send end-to-end encrypted messages to their FB or Facebook Friends. 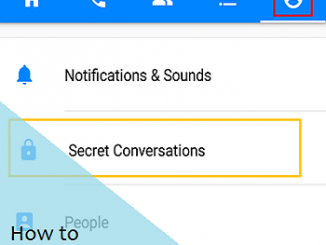 Learn how to use and view secret conversations on messenger. Searching for Happy Diwali Status? And still not finding the best status for Diwali to update as your status on Diwali! 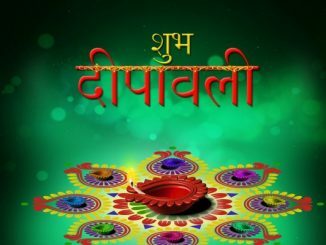 Your search ends here with Diwali greetings for WhatsApp, Diwali Facebook status, Whatsapp status on Diwali, Diwali status messages and so on. 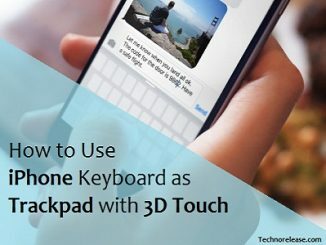 Learn How to Use iPhone as Trackpad with 3D Touch Keyboard easily. Get complete steps to Use a Keyboard as Trackpad on iPhone Plus and iPhone 6s with 3D Touch. 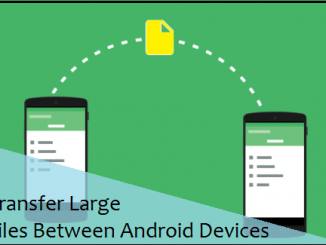 Get Fastest Way to Transfer Large Files Between Android Devices. 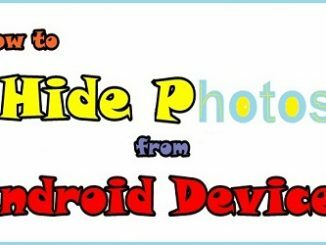 Get Complete guide to share large files between device via different medium as Bluetooth, USB OTG cable, WiFi and ES File Explorer. Have you accidentally deleted your important files form Pen Drive? don’t worry! 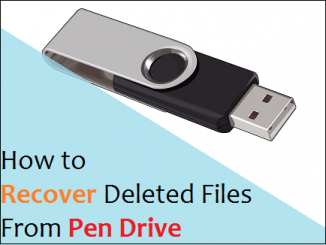 we have 100% working solution to recover Deleted Files From Pen Drive with and without software.